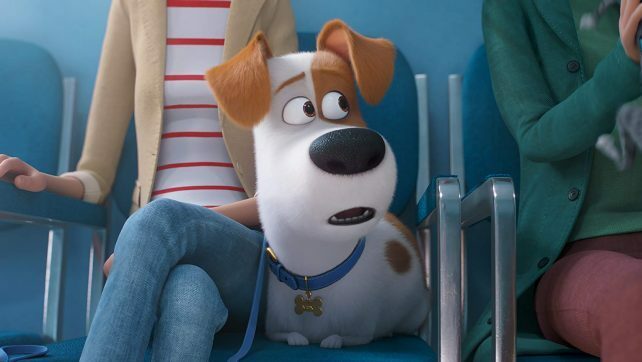 Ahead of the new trailer’s premiere tomorrow, Illumination Entertainment and Universal Pictures have released a brand new clip from their upcoming animated sequel The Secret Life of Pets 2. Featuring Max trying to talk to an uninterested Chloe, you can check out the funny video in the player below. Meledandri and Healy had also produced The Secret Life of Pets movie, which was co-directed by Chris Renaud (Despicable Me, Despicable Me 2) and Yarrow Cheney from a script written by Brian Lynch and Cinco Paul & Ken Daurio. The Secret Life of Pets 2 will be released on June 7. The post The Secret Life of Pets 2 Clip Teases New Trailer appeared first on ComingSoon.net.